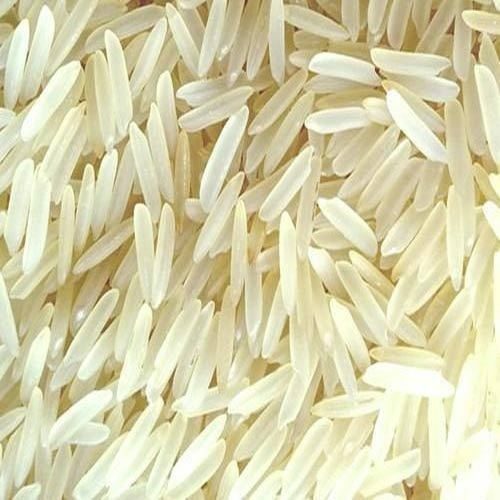 We have marked a distinct and dynamic position in the market by providing a high quality Parboiled Non Basmati Rice IR 36. 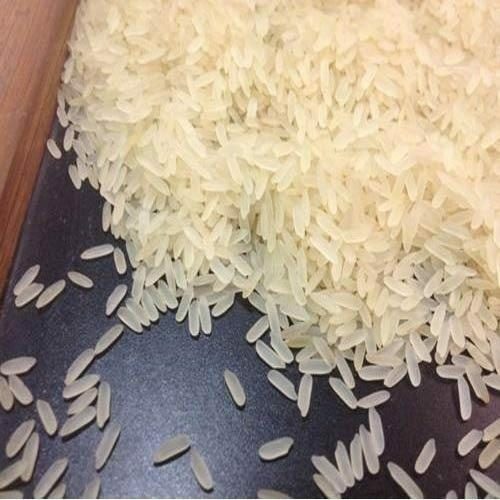 The offered parboiled rice is accurately cultivated & processed under the strict guidance of our skilled personnel making use of modern machines. Best known for mesmerizing aroma, rich taste and high nutrition value, our rice is widely used for preparing various cuisines. This parboiled rice is tested by experts in order to ensure its quality.